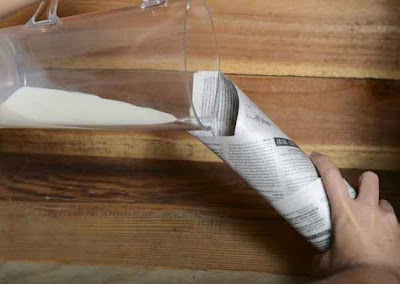 Have you ever seen that trick where someone pours milk into a rolled up newspaper and it magically disappears? Have you ever wondered how it's done? Fear not because the secret behind this common magic trick is about to be revealed. Do You Know Who This Little Boy Is Today?